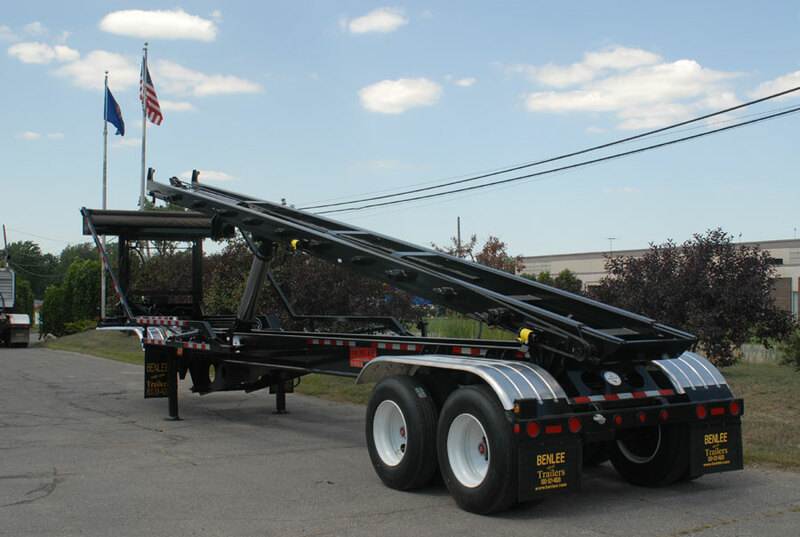 Roll off Trailer Frame Straightening or other trailers and Dump Trucks and all Trailers is a service that we provide at BENLEE. Accidents happen, even though most of us think safety every day. If you get in an accident, we work with you and your insurance company on making your truck or trailer look like new. 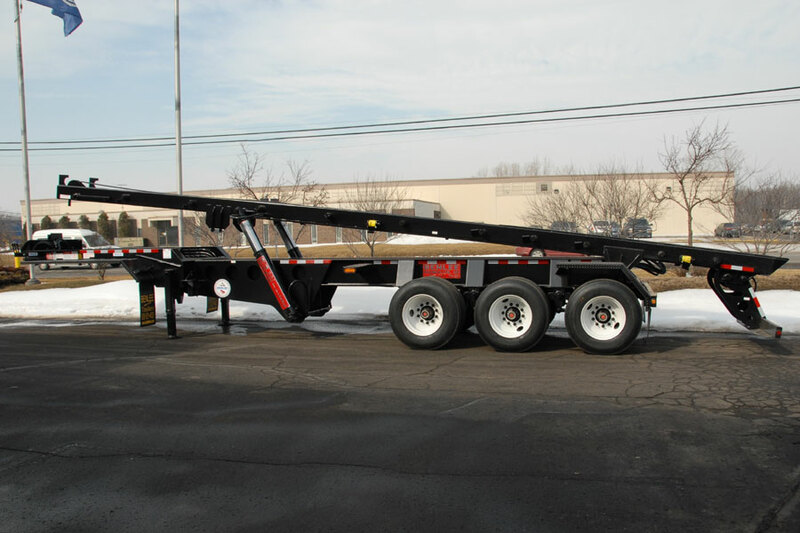 We have an experienced team to fix your trailer or truck and get you back on the road. We can have your trailer leave our operation with a new paint job so no one would even know you had an accident.